Easter is seen in Western culture as one of the only times of year where it is acceptable to eat chocolate for breakfast! However, for many cultures, particularly those with a strong Christian and Catholic heritage it is one of the most important religious and cultural festivals of the year. China has quite a small Catholic community, however in many parts of the country they have adopted the secular custom of painting and gifting eggs. 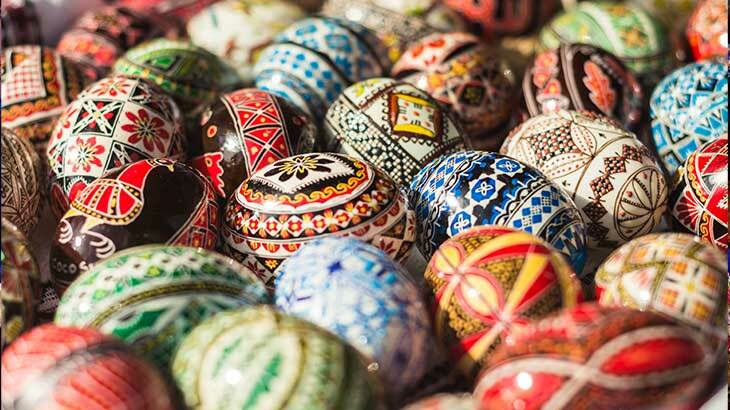 The gifting of eggs symbolises the coming of the spring season as well as rebirth and fertility. In Hong Kong where many British customs were adopted during the British occupancy they participate in parades and easter egg hunts. 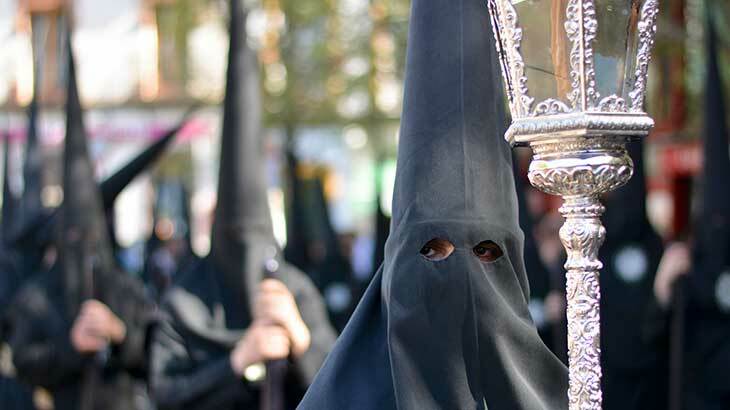 In the week leading up to Easter Sunday Costa Rica take part in Holy Week or Semana Santa. This is seen as one of the most important holiday periods of the year in this traditionally Catholic region. As part of Holy Week the Catholic Church organises processions and re-enactments of Jesus’ crucifixion journey down main streets on Holy Wednesday, Holy Thursday, Good Friday and Easter Sunday. Participants dress up as Roman soldiers and key biblical figures often reciting a promise prayer that they have lived their last year sin free. 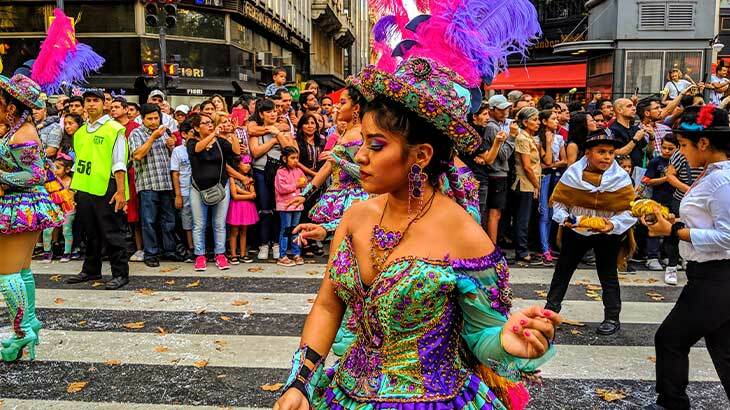 Many Latin American communities celebrate the Carnivale season in the weeks leading up to the start of Lent. One of the most well known of these is Rio Carnivale. 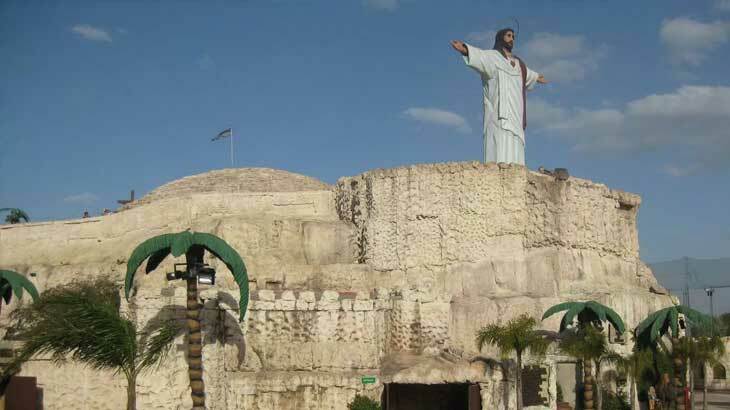 If you are looking for something a little out of the box for your Easter celebrations, head to Tierra Santa – or ‘Holy Land’ in Buenes Aires – the region’s first religious theme parks. The park commemorate the Easter period with a 12m fibreglass Messiah resurrected atop a plastic mountain which operates on a 30 minute cycle!